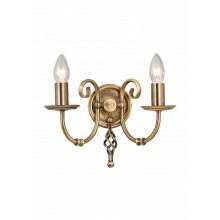 An imposing two lamp wall light in a striking classic style. 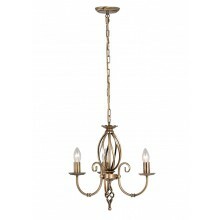 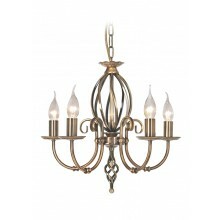 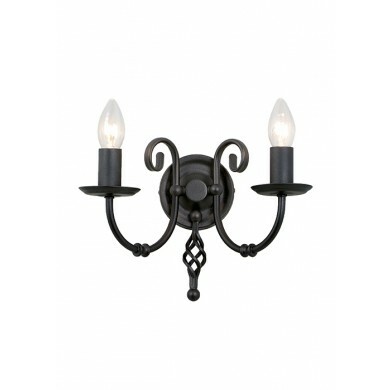 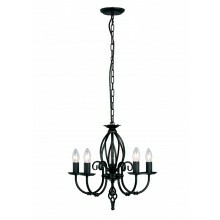 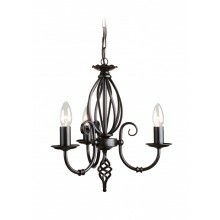 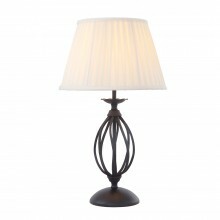 This attractive light is characterised by elaborate metalwork detailing in a stylish black finish. 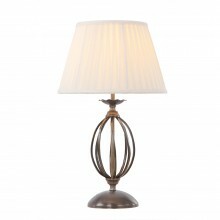 Perfect for creating a dramatic impact in a dining room, hall or living space, this light would be a pleasing addition to your home. 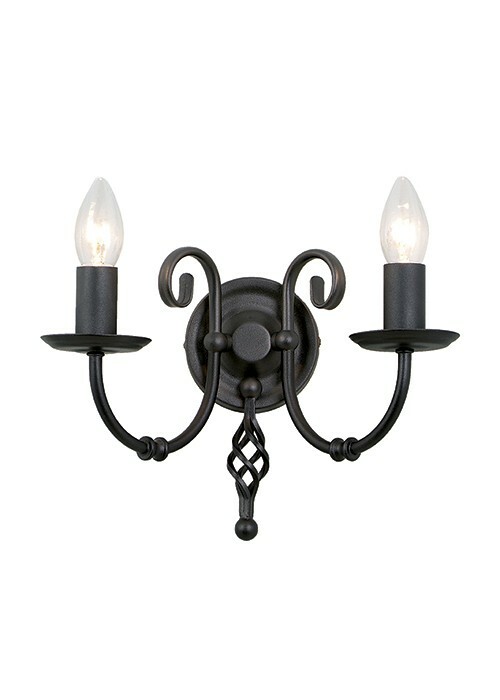 This wall light requires 2 x E14 60w lamps.